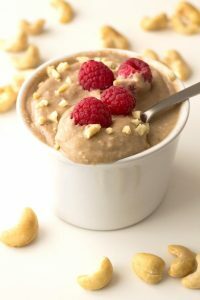 If you’re a regular follower of Green Thickies, you might have noticed that I’ve been sharing a lot of raw vegan recipes lately. And the reason for that is because I’m back on a raw vegan diet myself and have been for the last 4 months. This isn’t the first time I’ve done this, but hopefully the last time I switch diets as I’m planning on making this a long term thing. 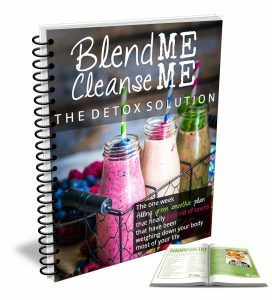 I have SO much to share with you, and now that I’m feeling better I’m going to be making some video updates for you and sharing what’s been going on for me lately and why I’ve chosen this diet. 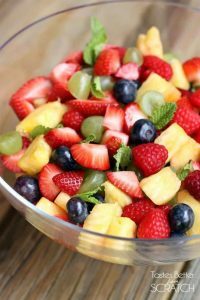 But in the meantime, all I can say is that, through all my experiments, I have learned that the best health comes from fruit, and for me that means basing my meals on fruit. And if you’re worried about carbs and fruit sugar, let me say that there is so much research that shows that fruit is the optimal food for humans now. We just need to spread the word so everyone hears this. If you’re still skeptical, the ultimate proof of a great diet is to put it to the test. Give it a try. Really notice the health benefits from day 1. Most people are blown away! 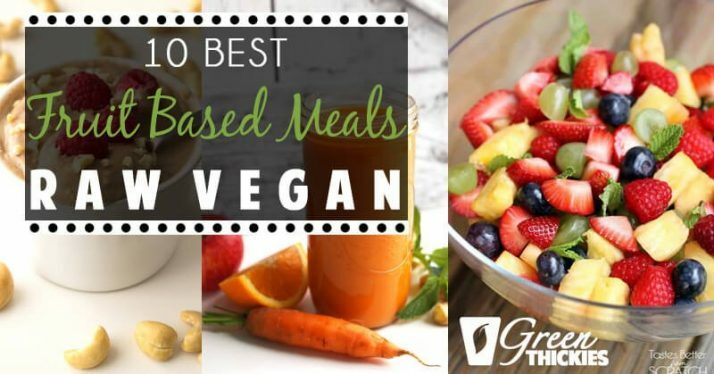 Eating fruit should be easy, but I know most people are still a bit confused as to what to eat in a meal. All I can say is eat until you’re not hungry anymore. And when you’re hungry again eat more fruit! 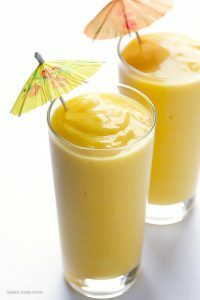 If you’re not ready to just tuck into whole fruit, here are some fruit based recipes to help you liven things up a bit. It’s unbelievable you only need to blend 4 ingredients to make this amazing pudding! 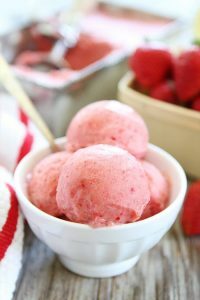 2-Ingredient Strawberry Banana Ice Cream-you only need two ingredients to make this healthy ice cream. It is dairy free, vegan, and gluten free. 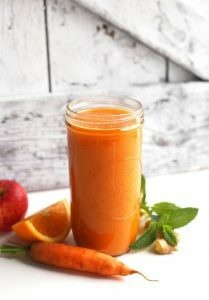 The perfect treat for spring and summer! 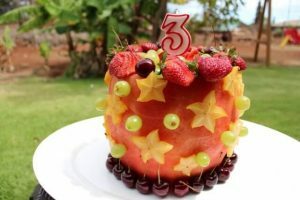 7) Real Watermelon Cake – 100% FRUIT! This REAL Watermelon Cake Recipe will be the star of the Party or Potluck. Made with 100% Real Fruit. 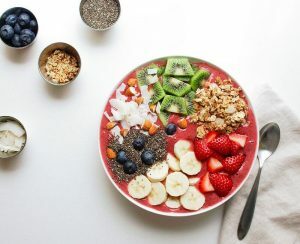 The smoothie bowls of all smoothie bowls! 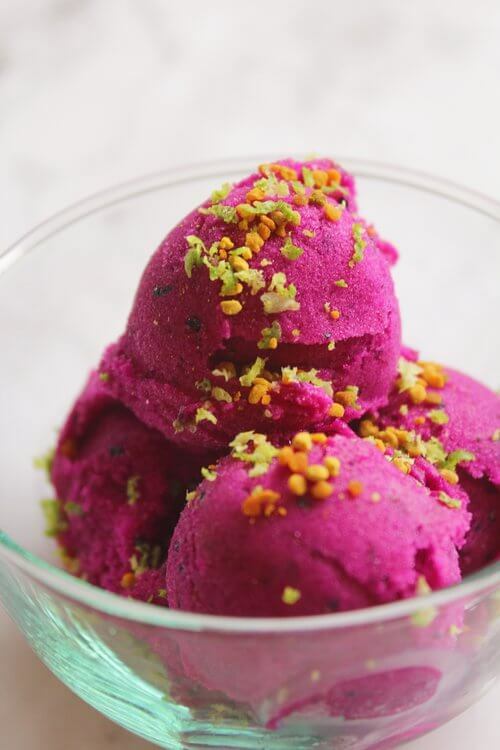 Lots of color, texture and flavor…so delicious! 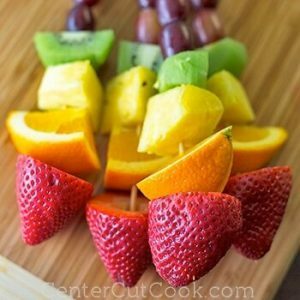 If you are looking for a beautiful, fun way to serve fruit, look no further than these rainbow fruit kabobs! Kid-friendly, and delicious, they are perfect for an after-school snack, a party, or even as a side for dinner during the summer months. This is definitely not one of those “dessert salsa” type of things where you eat them with cinnamon chips. No, no, this is meant to be eaten with salty, crispy chips and slathered on top of tacos. 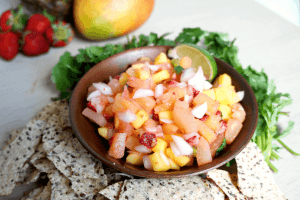 It combines sweet pineapple, mango, and strawberries with garlic, onions, jalapeno, and cilantro for a seriously perfect combination.